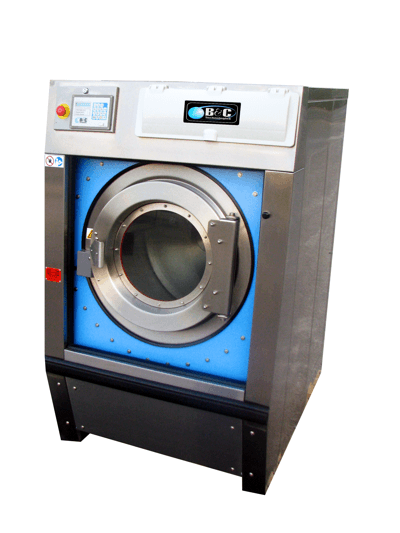 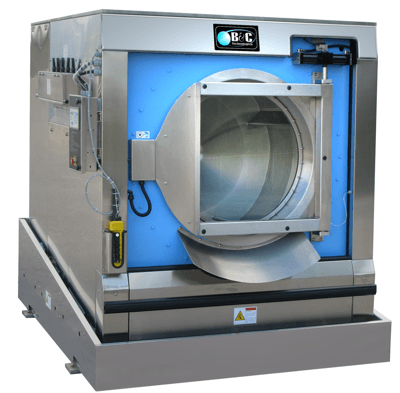 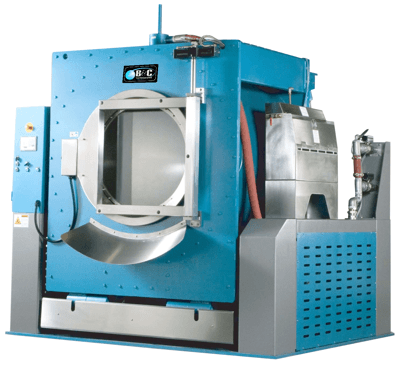 The B&C Technologies line of industrial and commercial washer-extractors are designed to be effortless and powerful while maintaining a low cost of ownership. 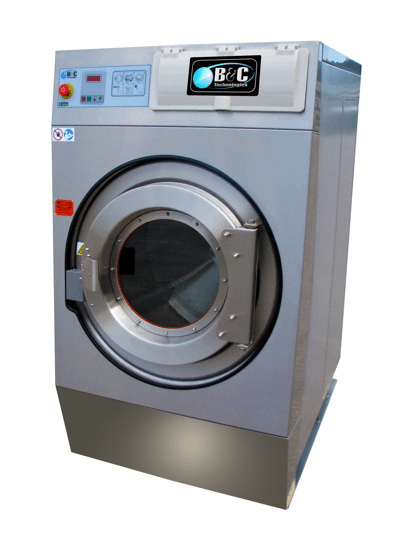 Our entire line saves you money over the life of the machine. 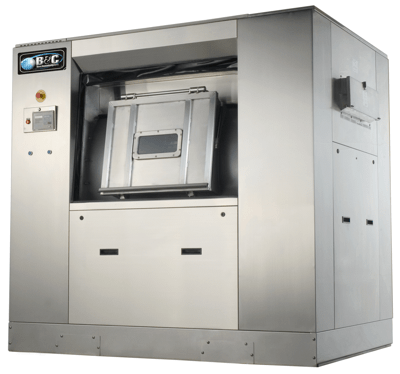 In addition to a low initial investment, our commercial machines have fewer parts. 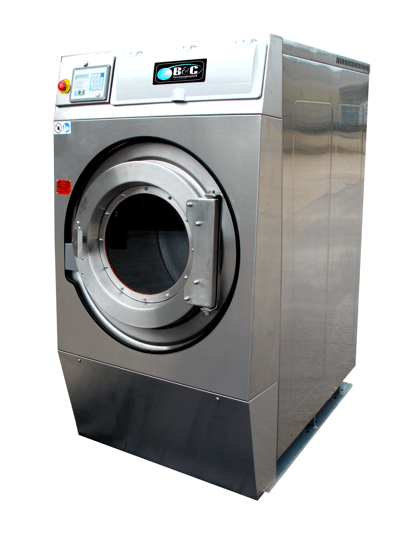 Fewer parts mean fewer things to break, which leads to less down time for the equipment and fewer repairs needed at your on premise laundry or business.